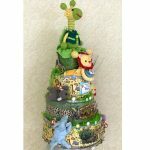 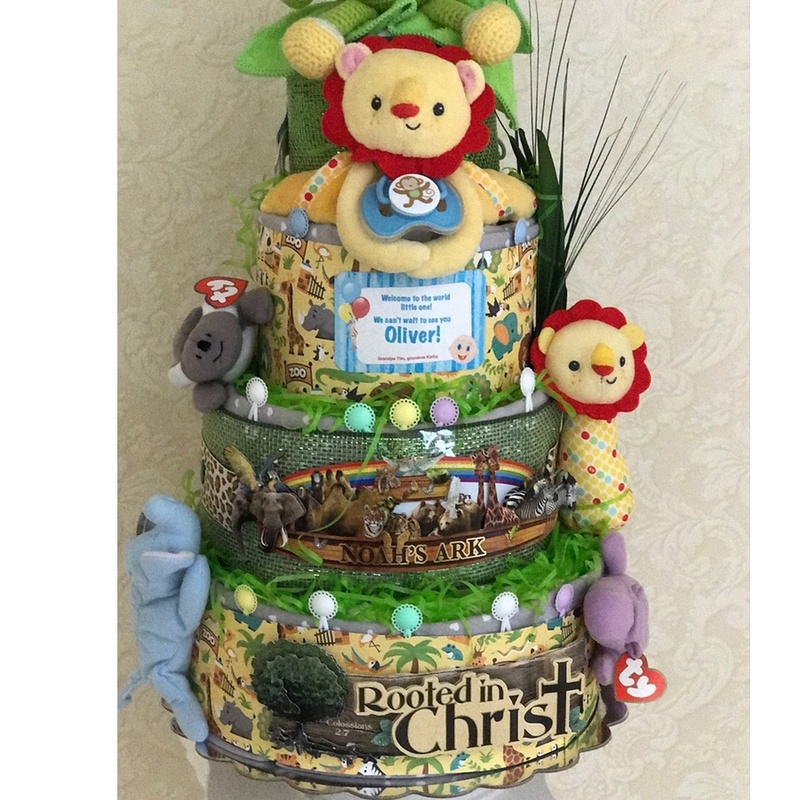 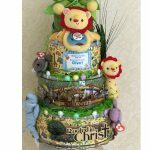 Baby boy Safari Diaper Cake, Jungle Animal Baby Shower Centerpiece, 4 tier Baby Shower diaper cake. 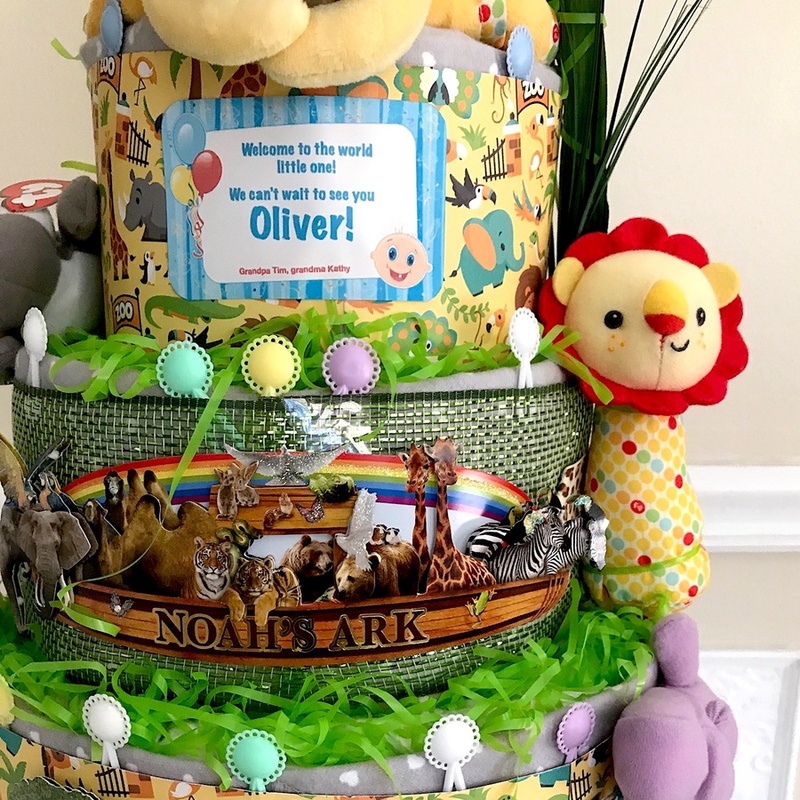 If you want to surprise everyone and the new mom-to-be with a very unusual and beautiful gift in Safari style, this is the one you need. 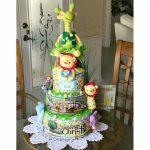 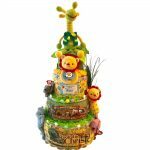 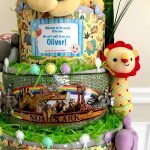 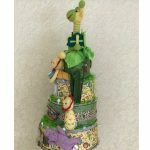 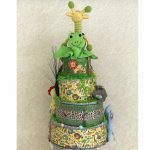 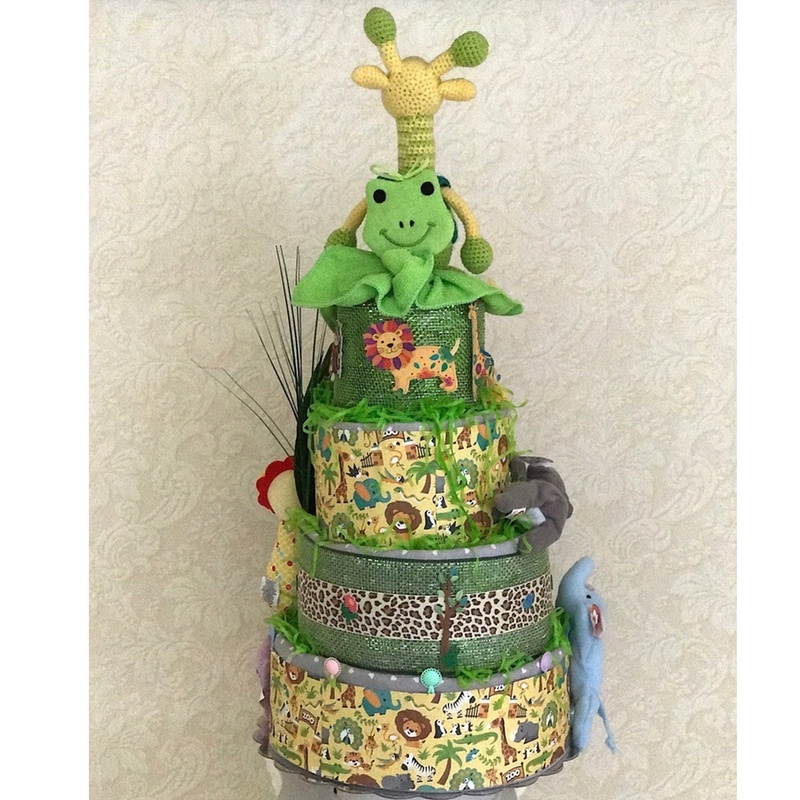 Jungle Zoo Animal Diaper cake! 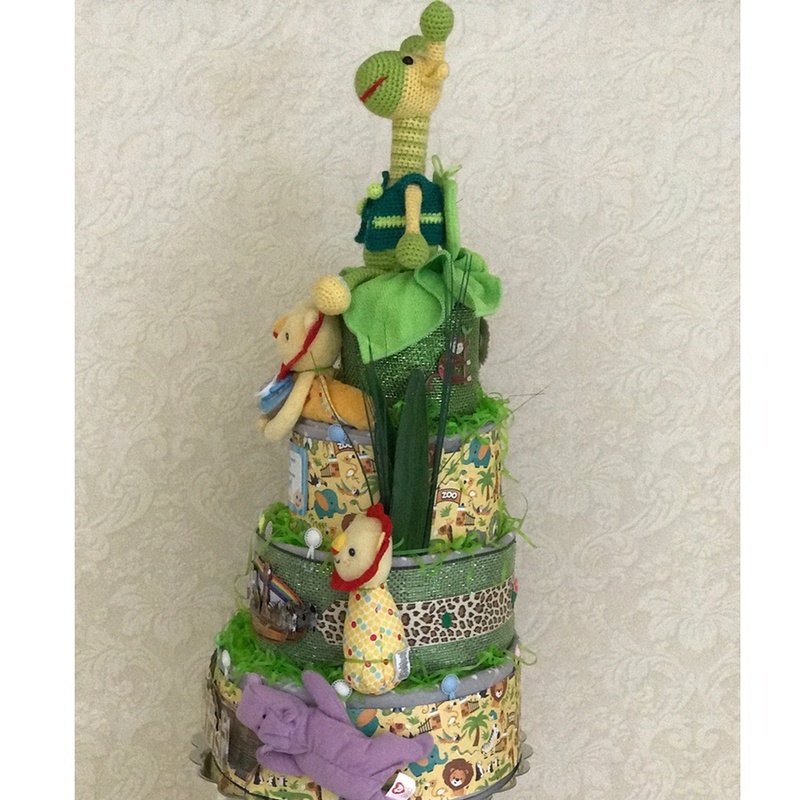 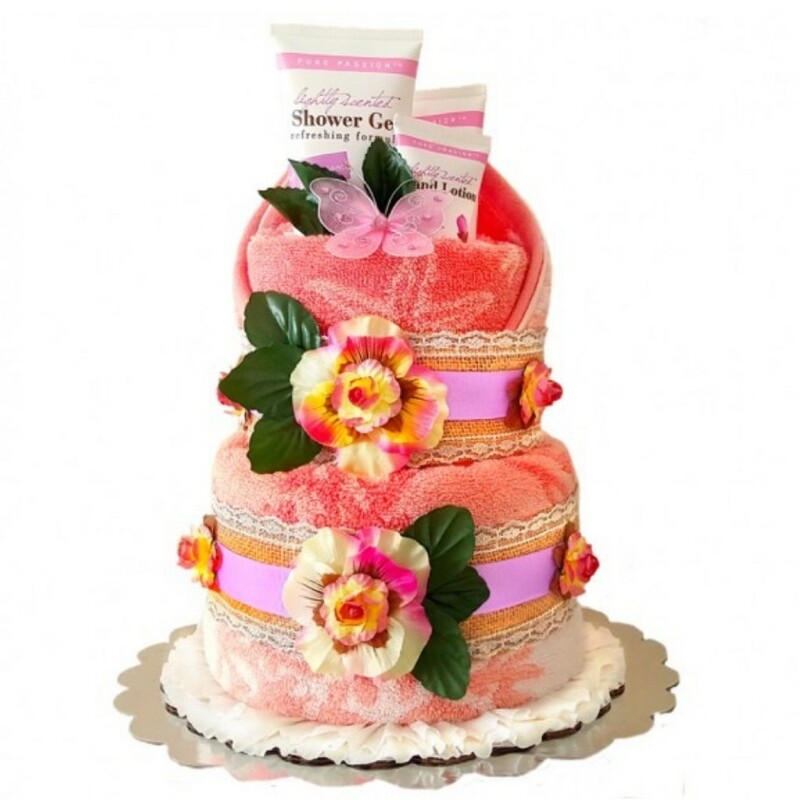 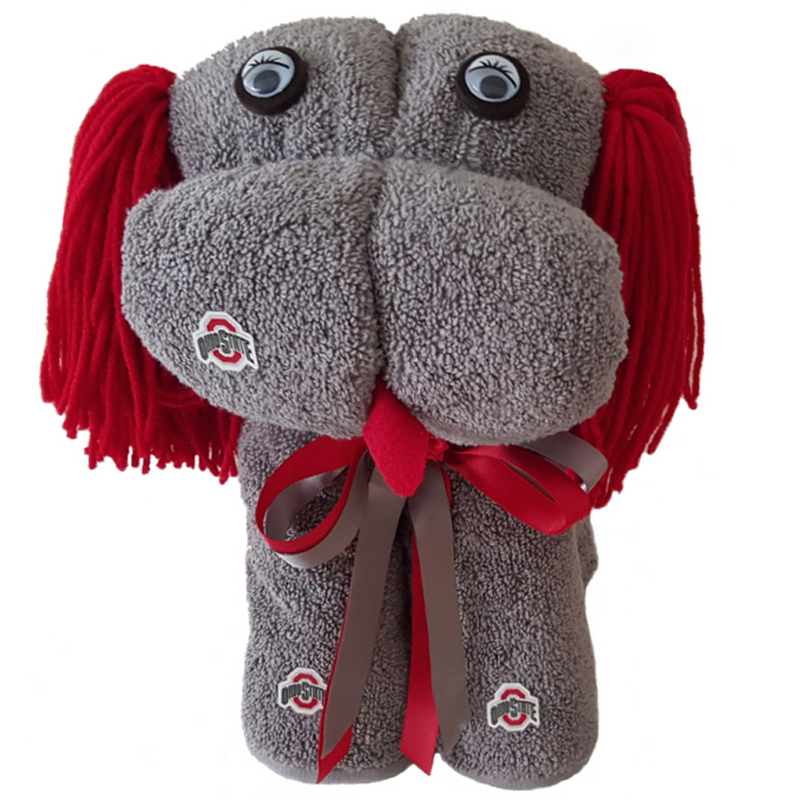 This delightful diaper gift is truly a fun way to welcome a new baby! We will crochet a unique baby toy for your cute one to make this gift very special. 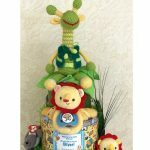 Only your small one will have this toy, make just for HIM. 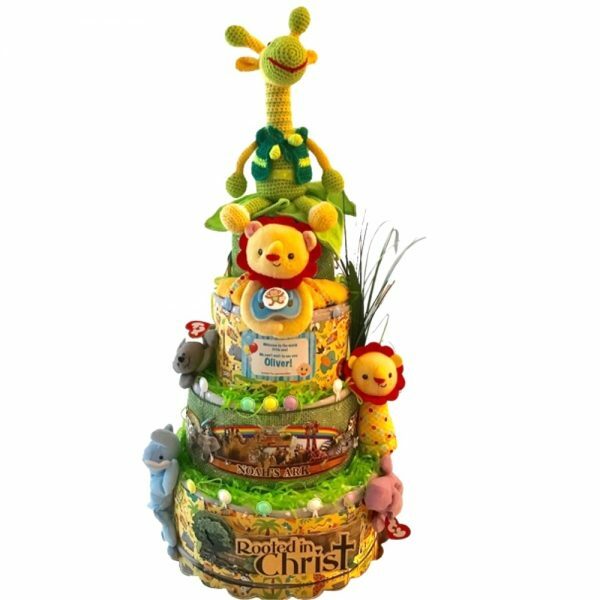 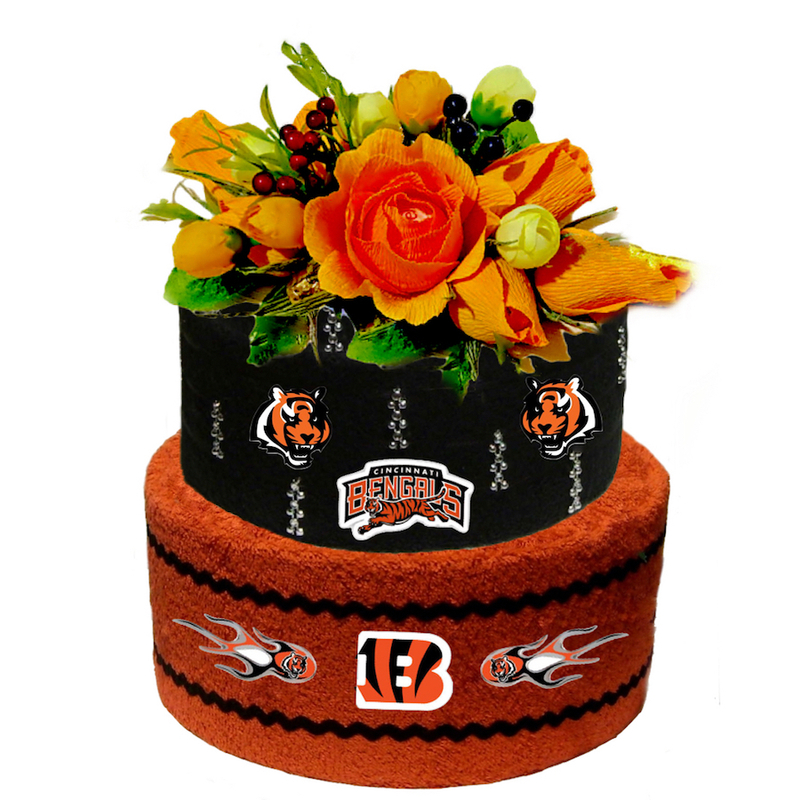 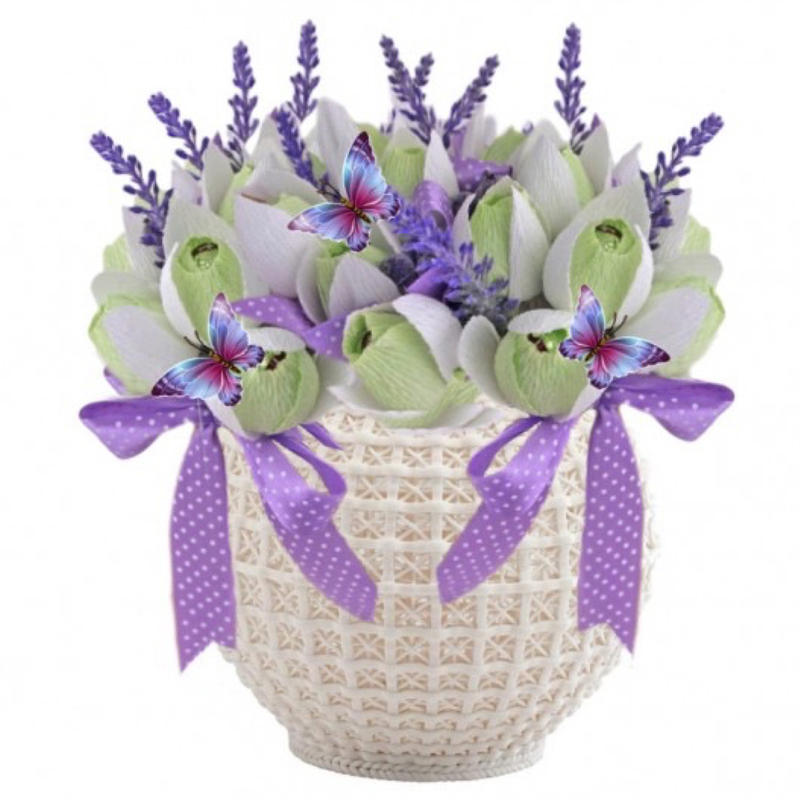 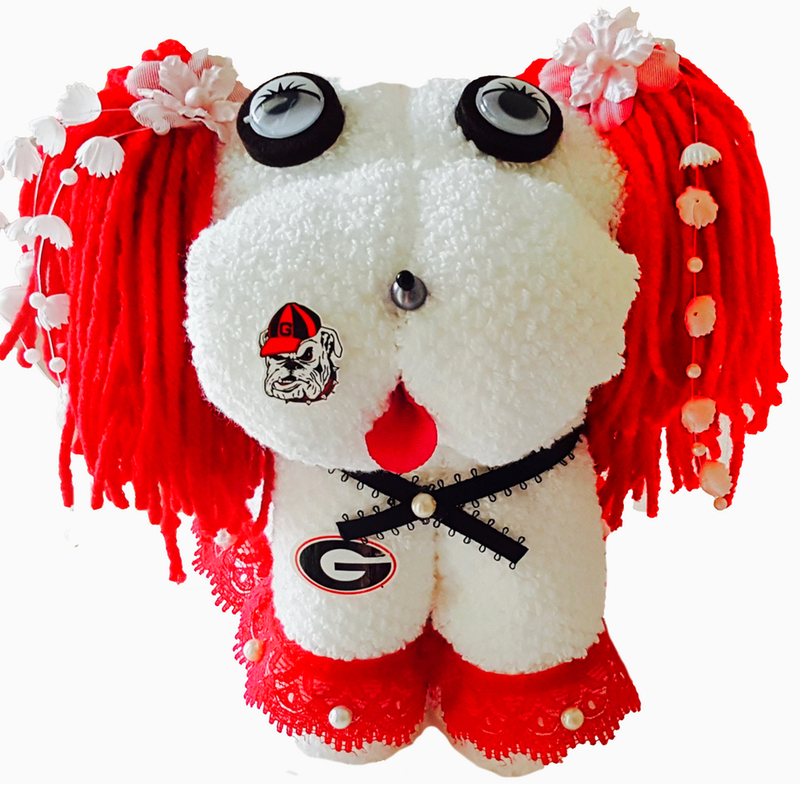 It will work well as a centerpiece and also can be a wonderful idea to give the new parents diapers, receiving blankets and toys. Suitable for ages newborn and up. 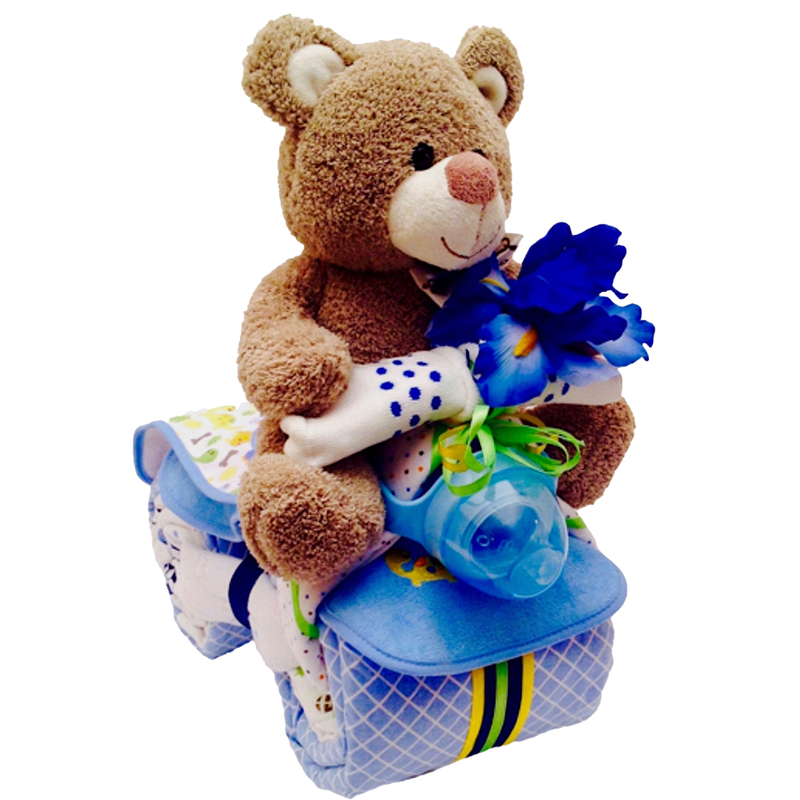 We use only Huggies brand of diapers in size # 1 unless otherwise requested. 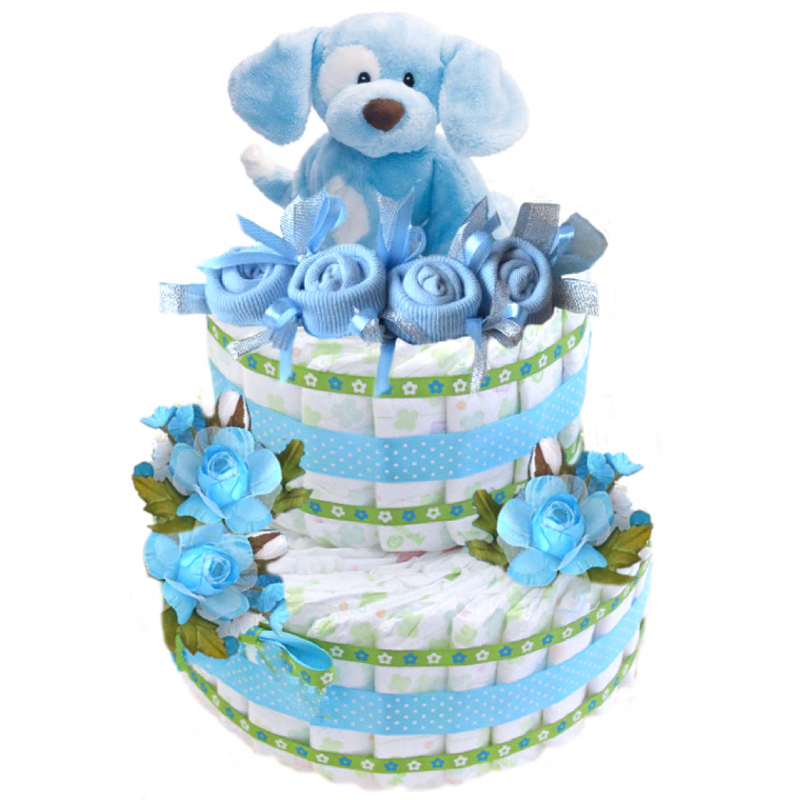 The diapers are fanned, not rolled which holds the shape of the diaper and will prevent leaks when the mom-to-be uses them. 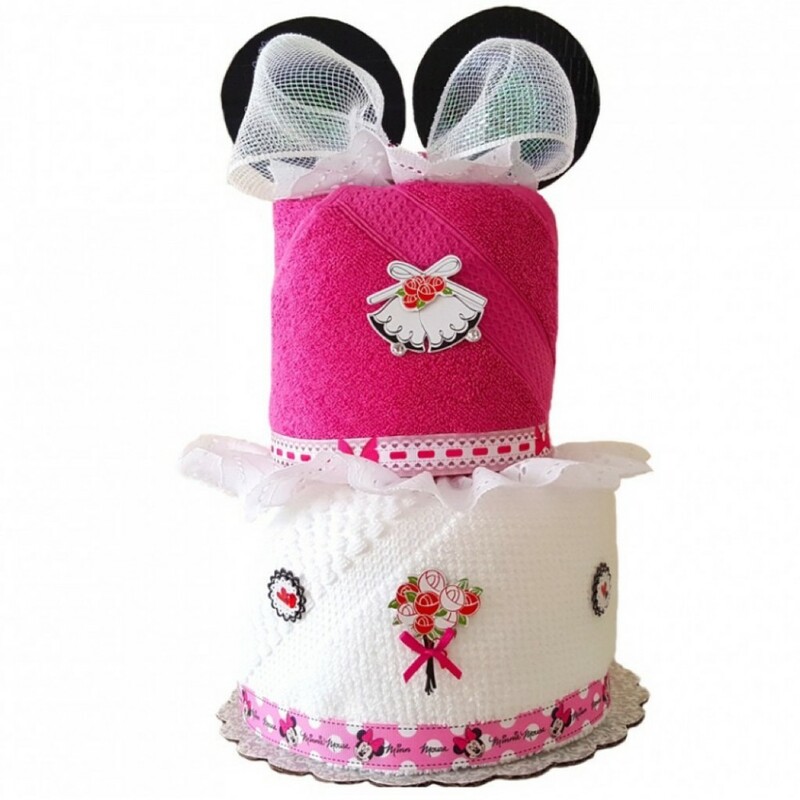 A diaper gift is wrapped in cellophane and topped off with a bow. 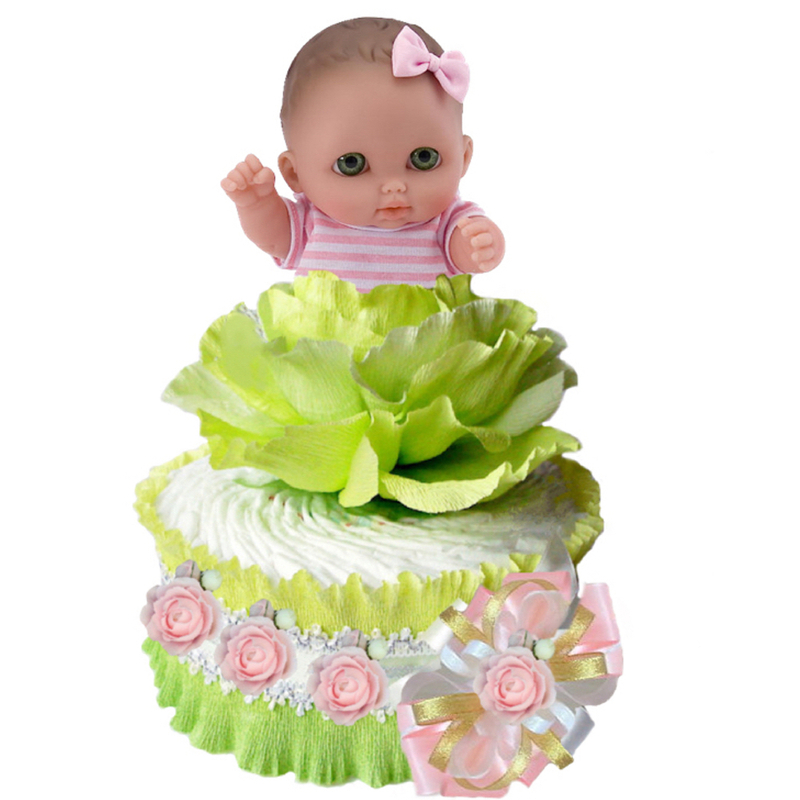 Please note – all toys used in construction of our cakes with depend on their availability. 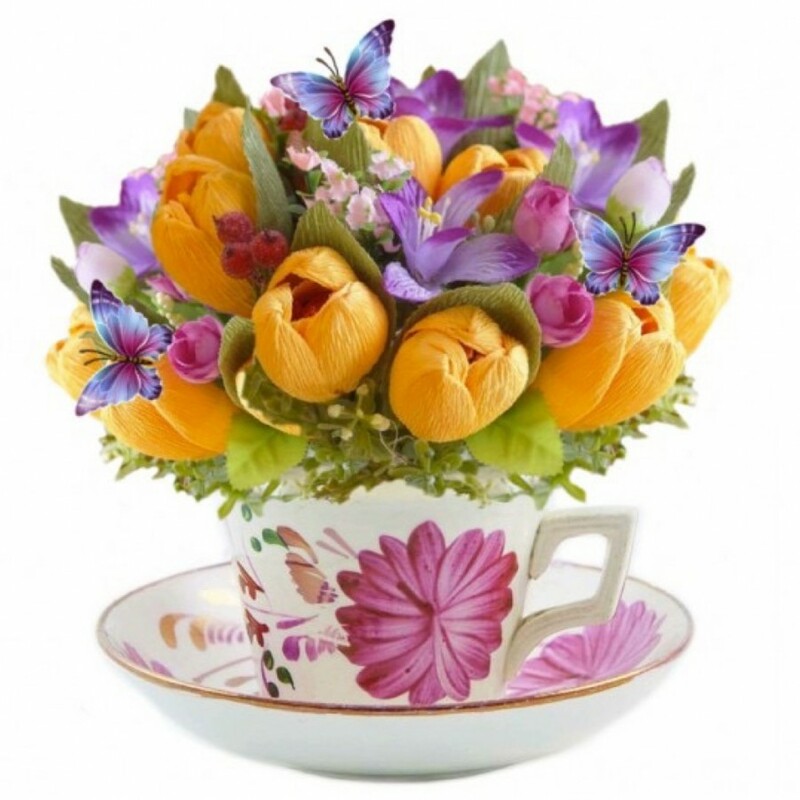 Please contact us with your ideas.